What is an A&P tax? This tax is commonly referred to as a “hospitality tax,” a “bed tax” or a “hamburger tax.” Typically, it’s a 1% to 3% gross receipts tax on hotel/motel-like accommodations and gross receipts tax on restaurants, cafes, cafeterias, delis, drive-in restaurants, carry-out restaurants and all other establishments within a city engaged in the selling of prepared food and beverages for on or off premises consumption. The city of Bella Vista is considering implementing a 2% tax on lodging and a 1% on food. The proposed A&P tax would NOT be levied on alcoholic beverages. Customers of any lodging business or restaurant-type business that provides prepared food items. 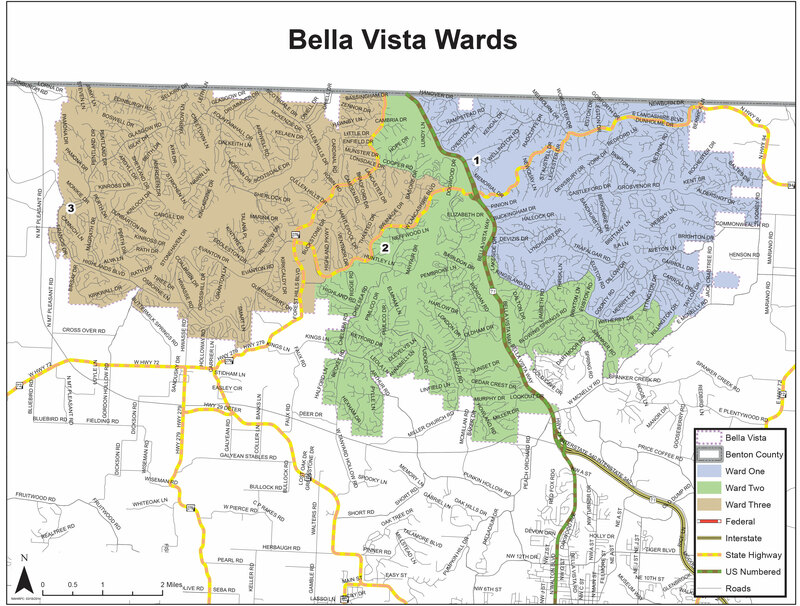 It is estimated that the proposed A&P tax for Bella Vista would generate just more than $100,000 annually. It is also estimated that 30% to 40% of all A&P tax collections will come from non-residents of the city — tourists or those simply passing through Bella Vista. How are the A&P tax funds used? The Advertising and Promotion Commission will use the tax revenue to promote Bella Vista to potential tourists, visitors and the traveling public at large, as well as highlight businesses that would appeal to out-of-town guests. Additionally, A&P funds can be used to fund arts and recreation projects as well as the construction and ongoing operations of tourist promotion facilities. A&P funds CANNOT be used for general capital improvements within the city or general operations of the city. Who decides how the A&P funds are to be used? An Advertising and Promotion Commission. The Commission is a volunteer board consisting of seven members – two city elected officials or city council members, four owners or managers of restaurants or hotel or other lodging establishments from within the city and one at-large seat. The board members are appointed by the City Council and serve four-year terms. The commission would meet periodically throughout the year and the public is welcome to attend. Can the A&P Commission give money to local events and festivals? Yes. If a festival or event organizer would like financial grants to help promote or start an event, the A&P Commission considers applications at various times during the year. Funds typically must be used by the organizer to promote an event to audiences residing outside the city. Where can I find out more information about A&P laws in Arkansas? Arkansas first created legislation in 1965 enabling cities to create by ordinance a municipal advertising and promotion commission. Since that time, there have been several amendments to it. Most of the legislation governing the A&P can be found in Arkansas Code Title 26, Subtitle 6, Chapter 75, Subchapter 6; § 26-75-601 through § 26-75-619.